To return to play from an injury: a lace-up is ideal because it can help provide the maximum ankle support of the braces that we offer. 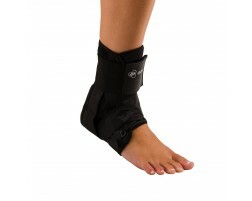 For acute injuries or high ankle sprains: select a stirrup brace to help you stay mobile. 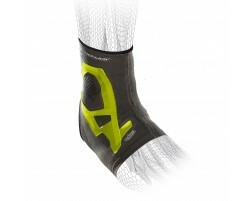 For mild compression: a sleeve will provide low-profile compression and mild support. 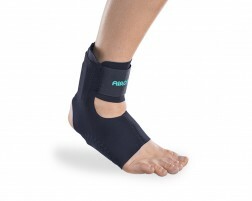 For mild to moderate protection during activity: try a wraparound brace. Need additional help choosing? Use our buying guide or Brace Advisor for assistance.